When asked by a young person, just starting out on a long and hopefully successful career, for advice on how to make it in the business world, I always tell them that the first secret of success is simply, BE HERE NOW. Too often in my career I have witnessed many young and talented people look for greener pastures elsewhere when they haven’t even done a great job cutting the grass in their own back yard once. Amen! So, whatever you do, give it everything you’ve got. If you take a job and you are always looking left, right or in front of you for the next opportunity, the chances are slim you will be doing a good job for the people who believed in you and hired you in the first place. Just as “Bo Knows” I would encourage you to Give a Dime. Constantly try to take the initiative. Arrive early and leave a little later. Write the report. Speak out in meetings. Dig into the details of a project that others walk by. Don’t rely on others to do it. Sure there are risks attached to being out in front. But that’s what emerging leaders are all about. If you embrace this mindset, you’ll be surprised how quickly you become a leader…and how green the grass will get in your own backyard. Don’t short change the people who hired you or yourself – Give a Dime! 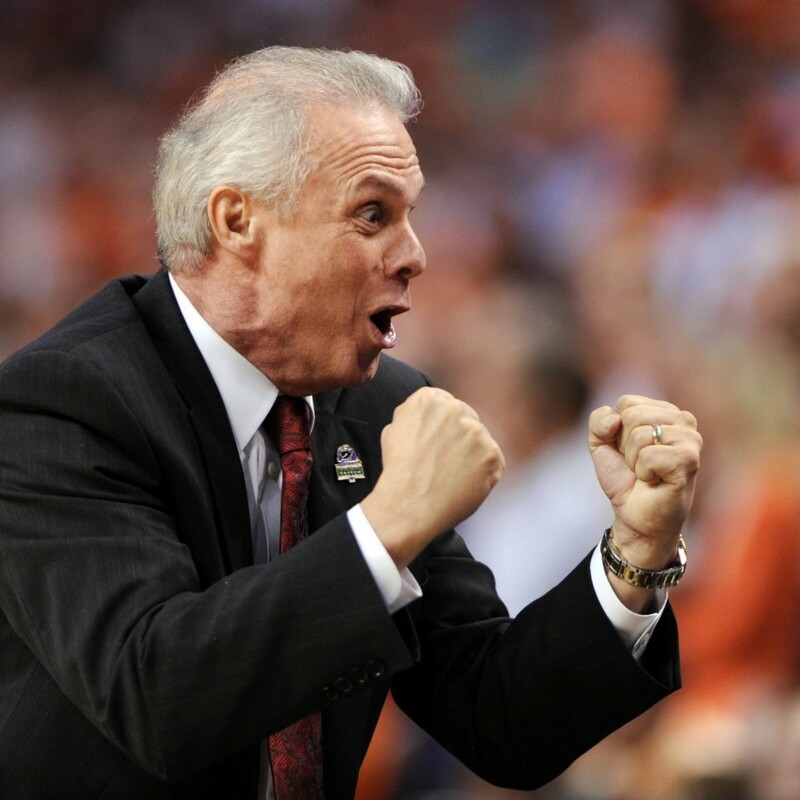 BTW – for those of you who have not heard of Bo Ryan he has only had one losing season in his thirty year coaching career. He is also one of five active coaches with over 700 wins and has a higher winning percentage than Rick Pitino or Jim Boeheim.